In addition to being the author of The GUSTO POWER™ Workbook and two other books, Gilat Ben-Dor is an engaging, dynamic professional speaker. An active Professional Member of the National Speakers Association, Gilat has spoken to a wide range of groups nationwide. In fact, her first keynote speech was in 1998 to 1,100 people in Japan! 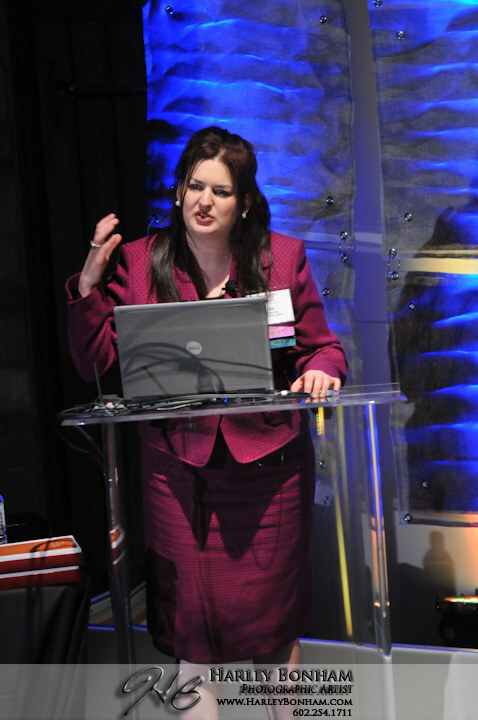 Bring a live keynote or author event with Gilat Ben-Dor to your organization. Using her rich background in Human Resources, training and development, teaching, and creative entrepreneurship, Gilat Ben-Dor offers this content-rich experience in both a hands-on workshop, or traditional keynote, format. The GUSTO POWER™ Workbook and Gilat Ben-Dor’s presentation promise to awaken the realm of possibilities for both personal and workplace trajectories. Live autograph session included with presentation package. Contact Gilat Ben-Dor today for booking information. Through GUSTO POWER™, her success development firm helping Multi-Passionate Professionals™, Gilat Ben-Dor also speaks and writes about empowering those who have numerous talents and interests. Gilat’s additional speaking topics are listed below. Please click on a speech below to learn more about it on the Speaking page of the GUSTO POWER™ website.